Booklist published their annual “Spotlight on Religion and Spirituality” edition this week. 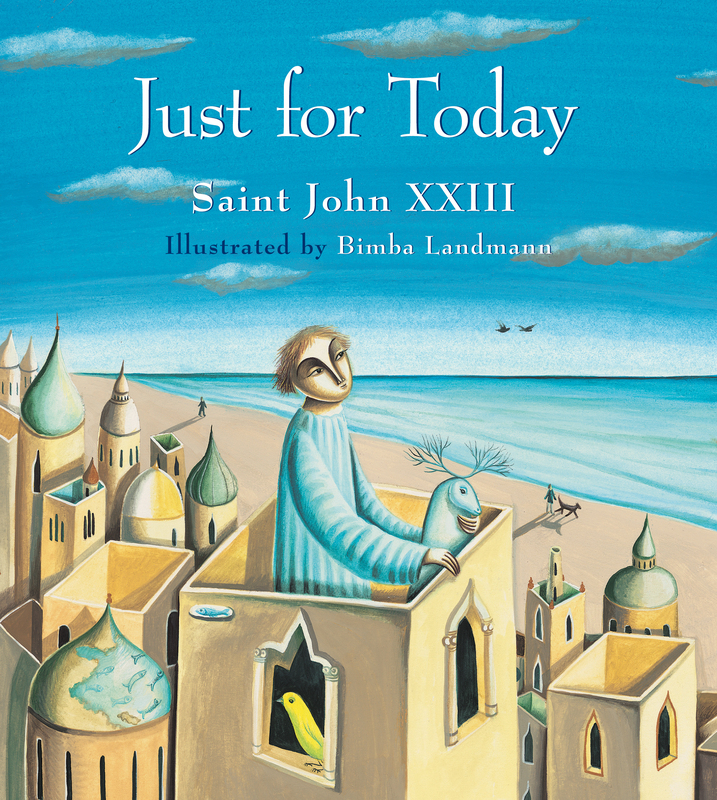 EBYR books are featured not only in the magazine, included in several lists, but on it: Bimba Landmann’s art from Just for Today graces the cover. Just for Today was also one of two EBYR titles featured in the Top 10 Religion & Spirituality Books for Youth list. 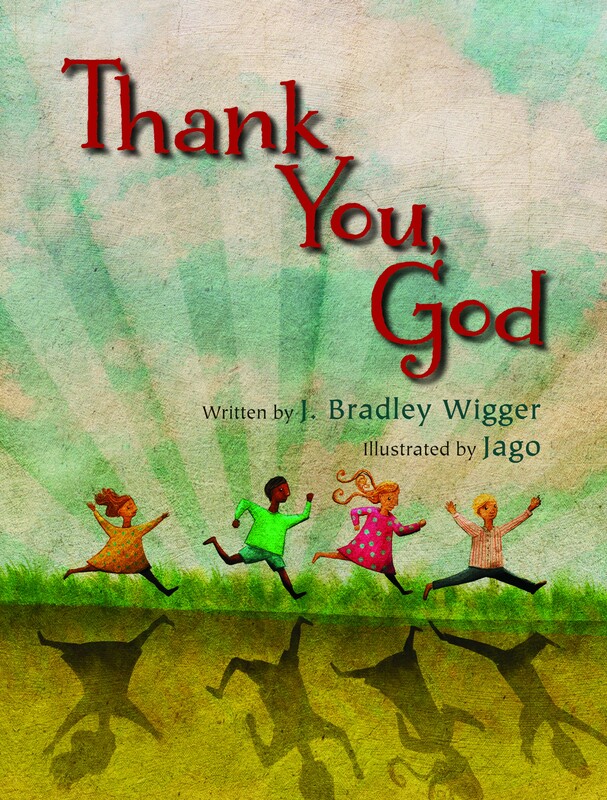 Written originally by Saint John XXIII as a “daily decalogue,” the text “invites children to think about their own lives” and features “beautiful, stylized art” according to Booklist.